I’ll buy you theses 60s Can’t Buy Me Love Sunglasses if it makes you feel alright. The 60s-inspired sunglasses feature round body frame with black tinted lenses. 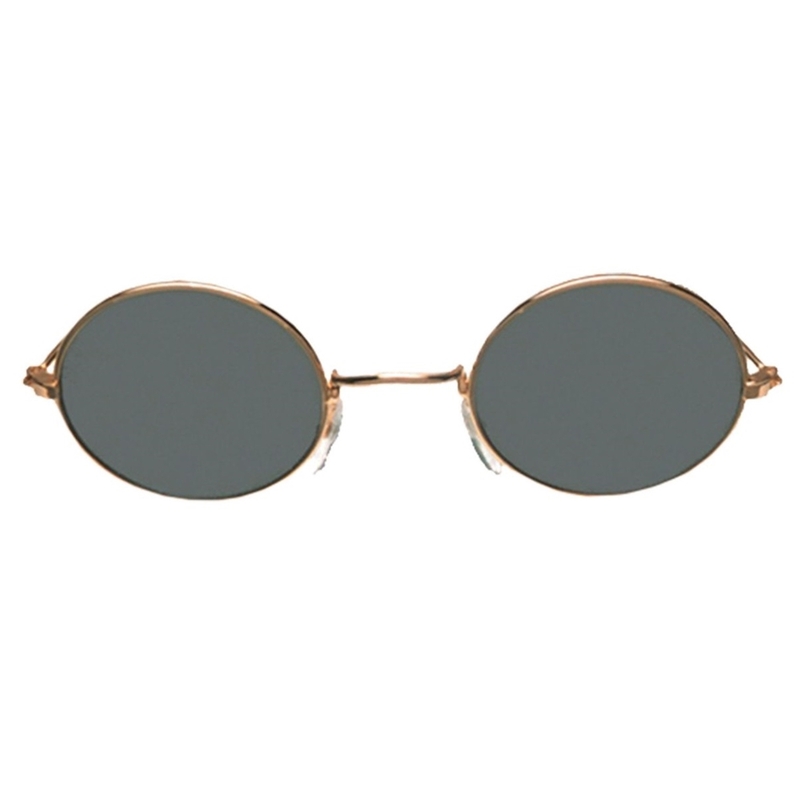 The glasses are an terrific accessory for a 60s pop star, hippie, or mod-inspired look.